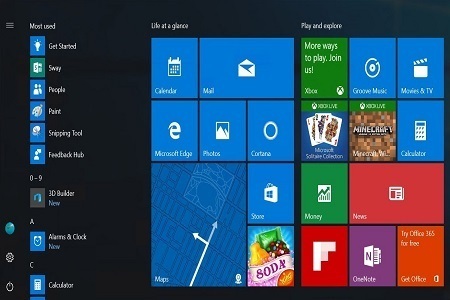 Home » Sistem Operasi » Windows 10 Pro Final Anniversary Update!! 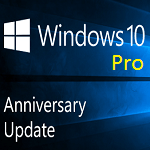 Windows 10 Pro Final Anniversary Update! !